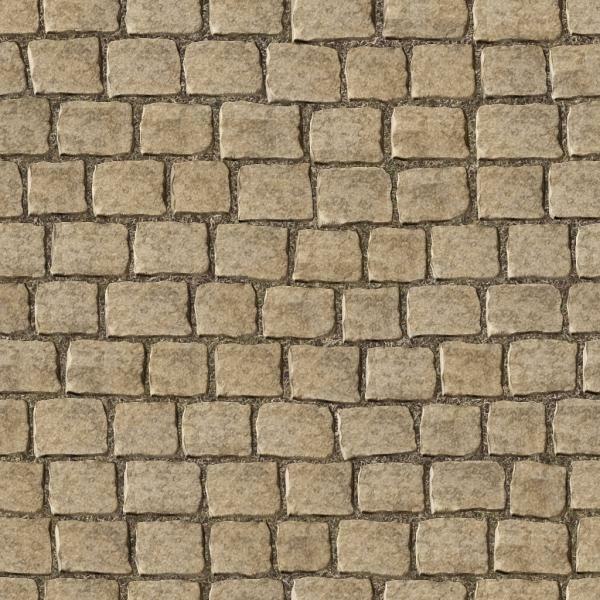 Seamless 1024x1024 texture for roads, sidewalks. Freeware. mtrappett (5 years ago) Inappropriate?